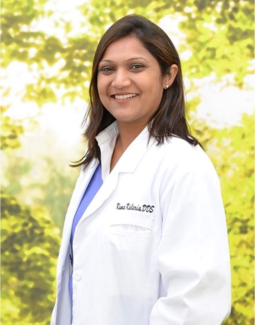 Dr. Kalaria graduated from the New York University College of Dentistry (NYU) in 2008 and has been through several post graduate courses in different fields of dentistry since receiving her DDS degree. She completed her General Practice Residency from RobertWood Johnson University Hospital, New Brunswick, NJ . Her passion for dentistry is the thriving force of her life and her patients will always be her main priority. That is the promise and commitment she makes to each of her patients. She believes in keeping up-to-date with latest advancements in dentistry enable her to provide her patients with the best quality of care in the field. She has wide range of experience in different areas of dentistry, from Cosmetic dentistry, Restorative dentistry, Pediatric dentistry to Surgical treatment, Root Canal Treatment and is also certified Invisalign Provider. 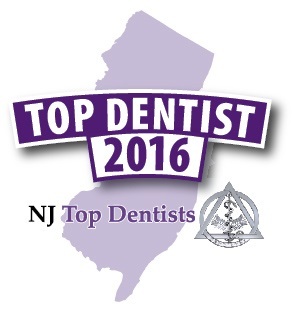 Dr. Kalaria loves Middlesex County and enjoys all that it has to offer. She has two kids and likes to spend time with her family. She also enjoys good food, traveling, watching movies, and performing community service. Dr. Kalaria has been given the Volunteer Appreciation Award from the New Jersey Dental Association for her work with the Give Kids A Smile! 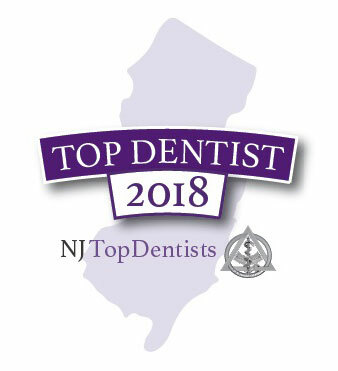 Organization as well as being awarded twice in a row for New Jersey’s Top Dentists in 2017 and 2018. Dr. Kalaria strongly believes in providing stress free environment & pain free dentistry. Every opportunity to relieve a patient of their physical and /or emotional pain gives her the strength to work harder for their benefit. She has won the trust of her patients by providing a relaxing and positive experience. 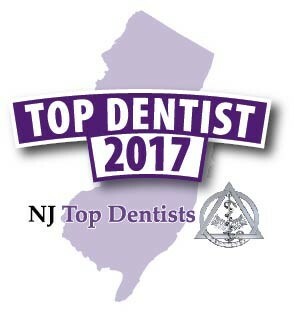 Dr. Kalaria is a member of Middlesex County Dental Society, New Jersey Dental Association and American Dental Association. 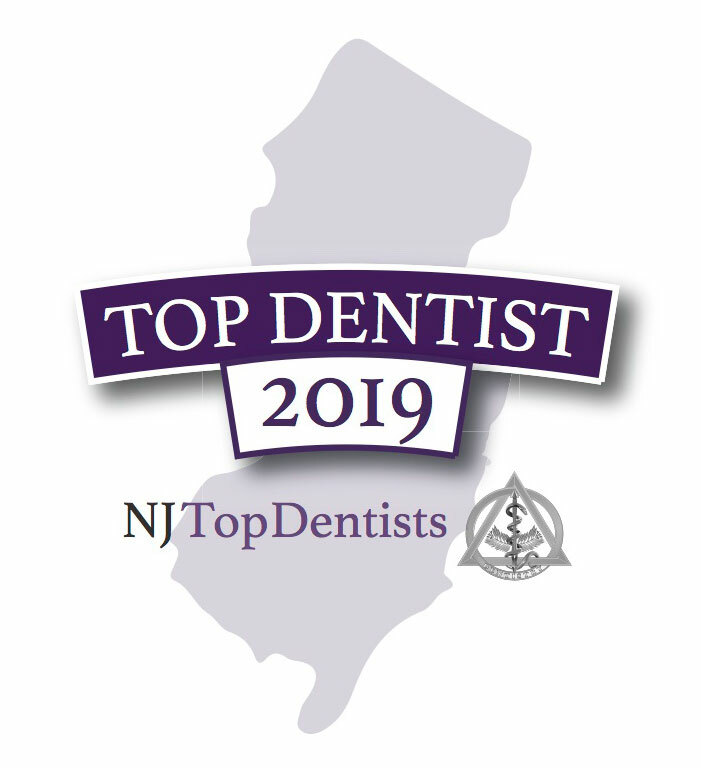 NJ Top Dentists has recognized Dr. Kalaria as a Top Dentist for 2019, for the fourth year in a row.